The intended road from Rosal due east was closed for road-works; I took an incredibly long detour all the way to the far north coast of Scotland – next stop the Faroes and Greenland – and stopped at Portskerra to make a couple of long exposure landscapes as the light faded to dusk. 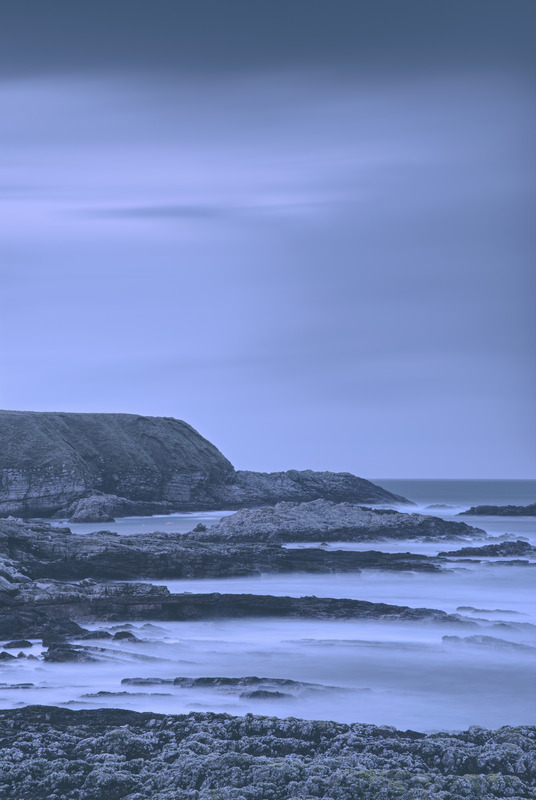 The coastal geology was impressive – alternating areas of gneiss and sandstone with clear strata in the rock. 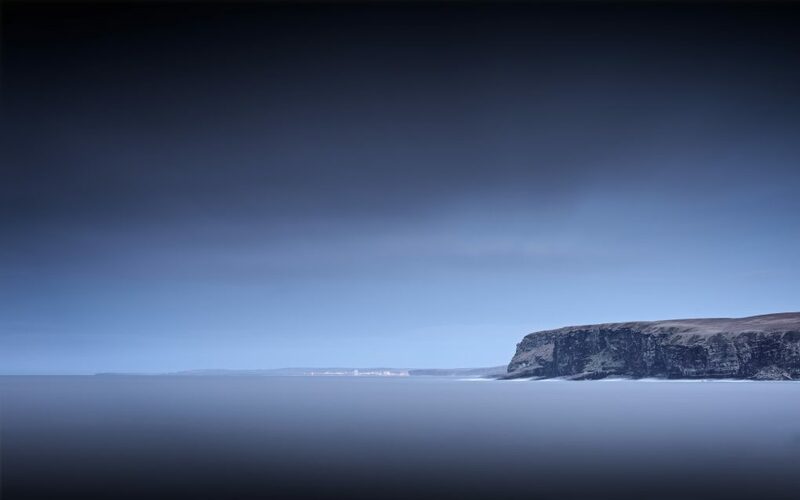 This entry was posted in art, Highlands, Landscape, nature, photos, Scotland and tagged blue-hour, coast, dark, dusk, geology, long exposure, night, Portskerra, rocks.